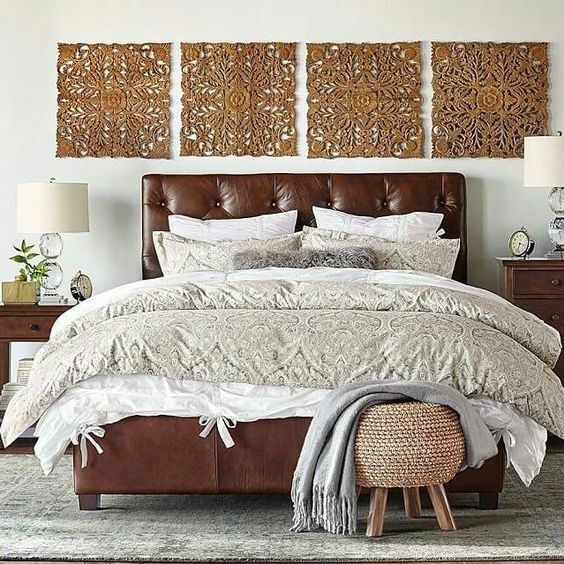 Upholstery always brings comfort to the space, and that’s what we want in the fall and winter. 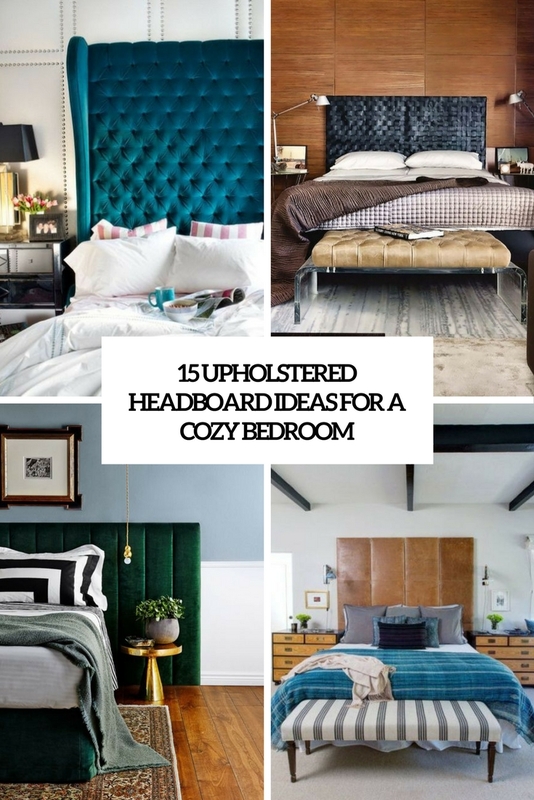 To add a bit of coziness to your bedroom and maybe renovate the bed a little, you can upholster the headboard. 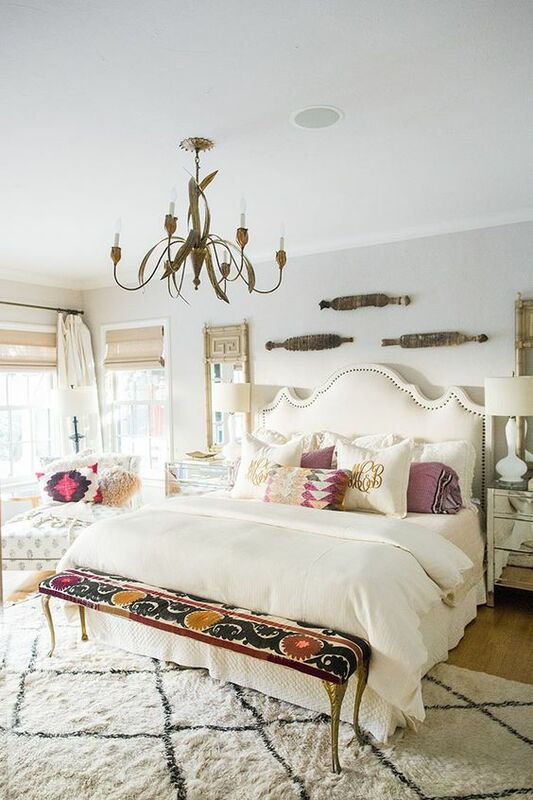 Here are some ideas that you may like. 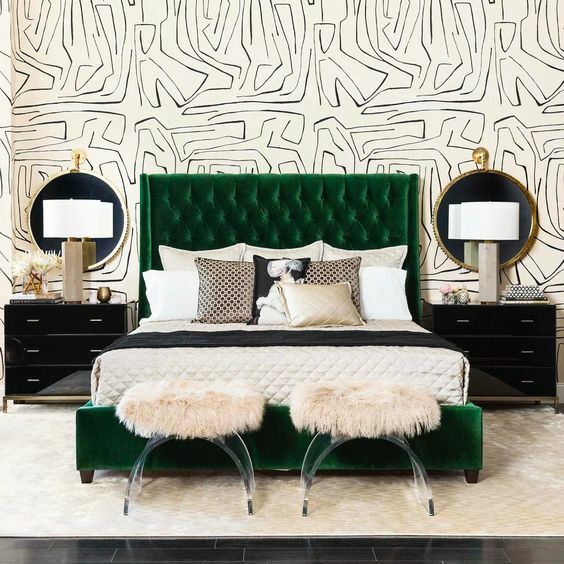 Rock a gorgeous fabric headboard with diamond upholstery – it looks timeless and chic and is sure to make your bedroom more refined. 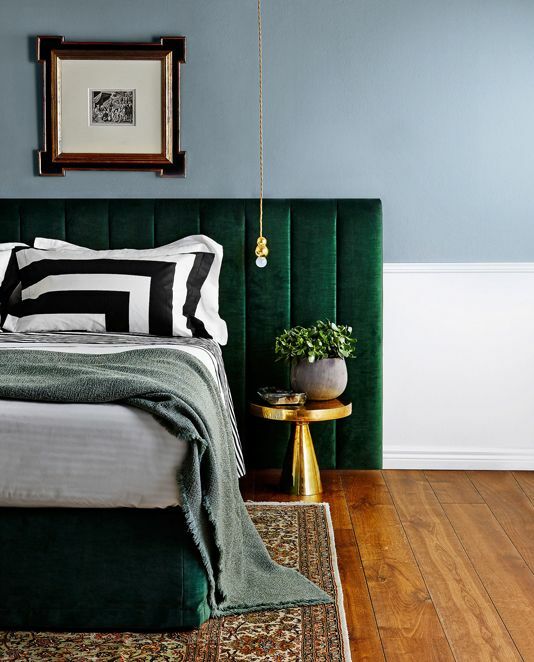 It can be tall and very dramatic or stylishly framed, or even have a unique carved shape, and when choosing the fabric, have a look at velvet and crushed velvet – this is one of the hottest trends of the year, and it’s very cozy and comfy for the fall. 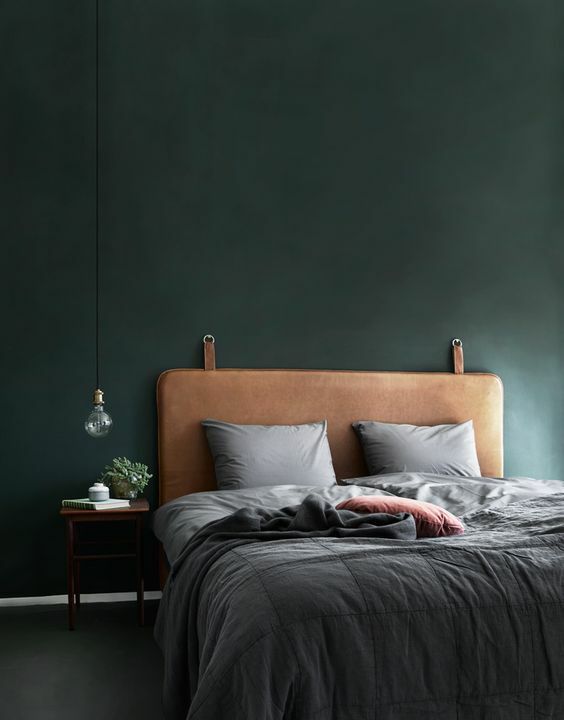 Leather is a timeless type of upholstery that can fit some types of bedrooms, for example, masculine, moody or industrial ones. 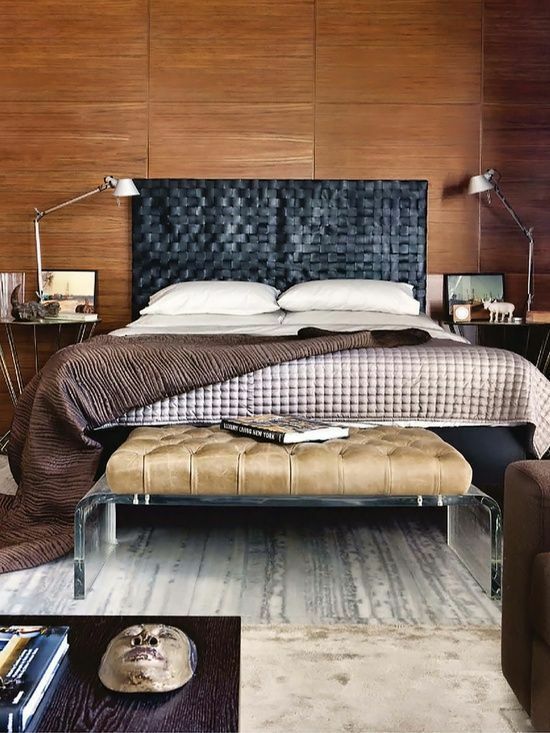 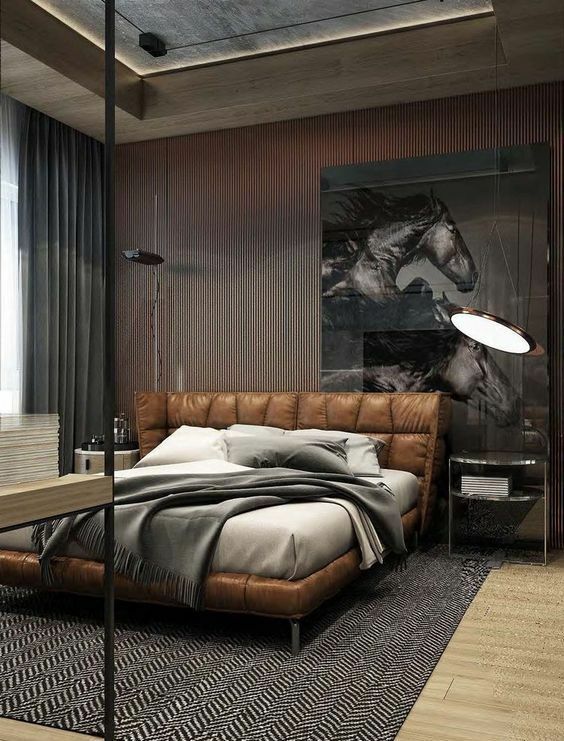 Cover the headboard with brown or black leather, and it will create an eye-catchy touch for sure. 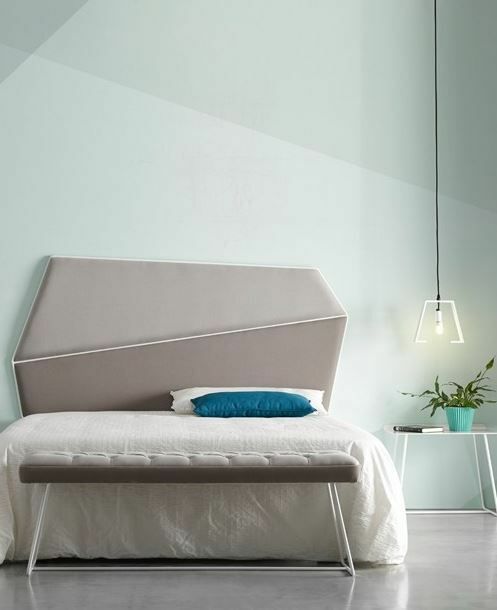 If it’s a tall headboard, it will look even bolder. 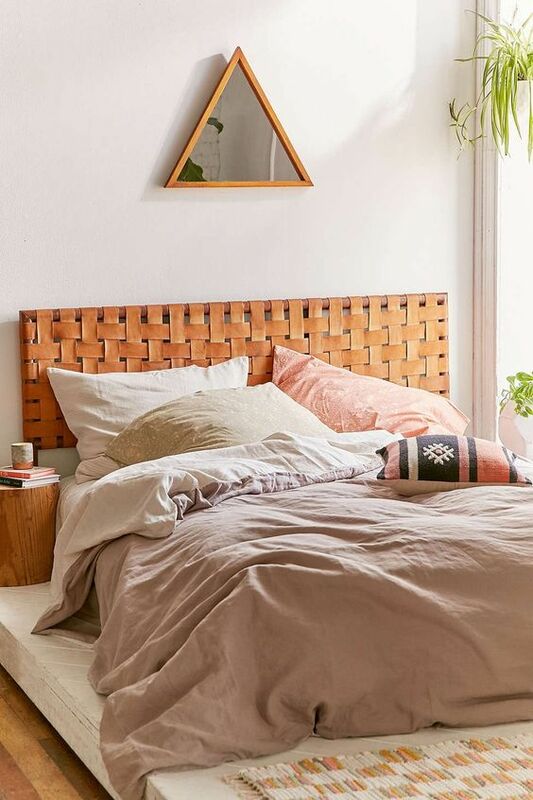 You can also make a woven leather headboard to accentuate a boho space, and you can paint it with some bold shade. 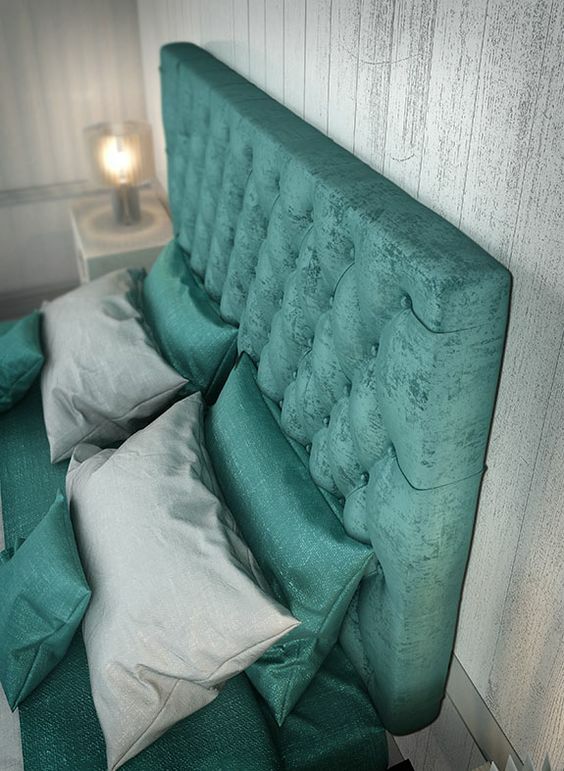 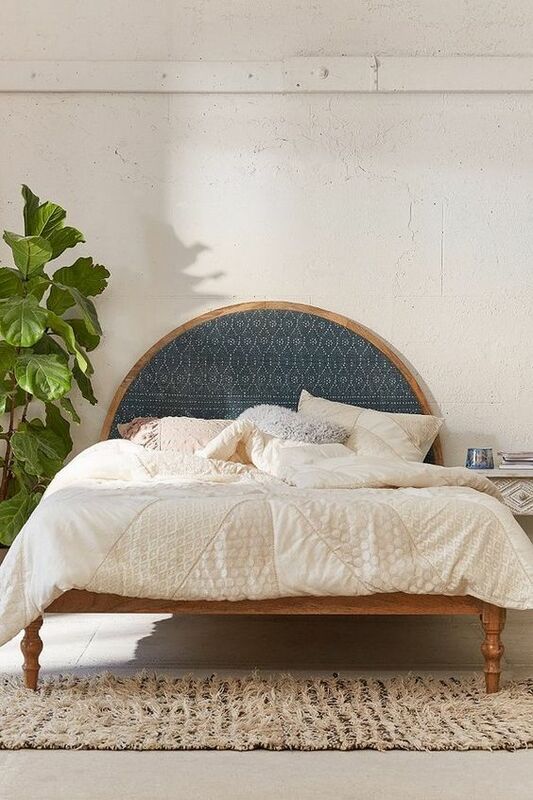 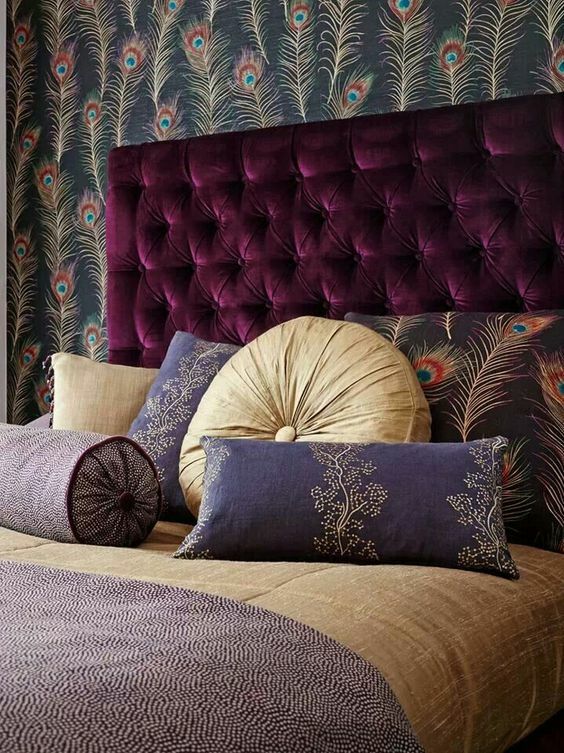 Add texture to your bedroom with such a headboard!